THERE was heavy deployment of security forces at Beitbridge Border Post yesterday in anticipation of the Congress of South African Trade Unions (Cosatu), pressure group #Tajamuka/Sesijikile and Children of the Zimbabwe War Veterans Association’s demonstration against Zimbabwean authorities’ protracted human rights abuses. 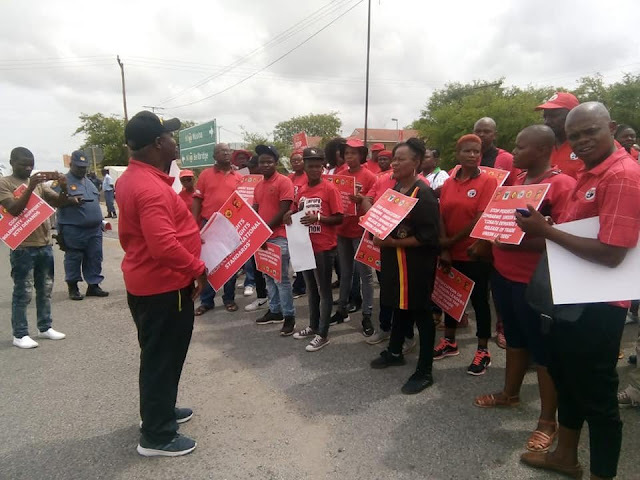 Services (Saps) confined the Cosatu demonstrators to a section of the road, off the main highway linking South Africa and Zimbabwe and away from the border post. Traffic flowed smoothly between the two countries and people conducted their businesses as usual although there was an unusual high security presence on both sides of the border post. 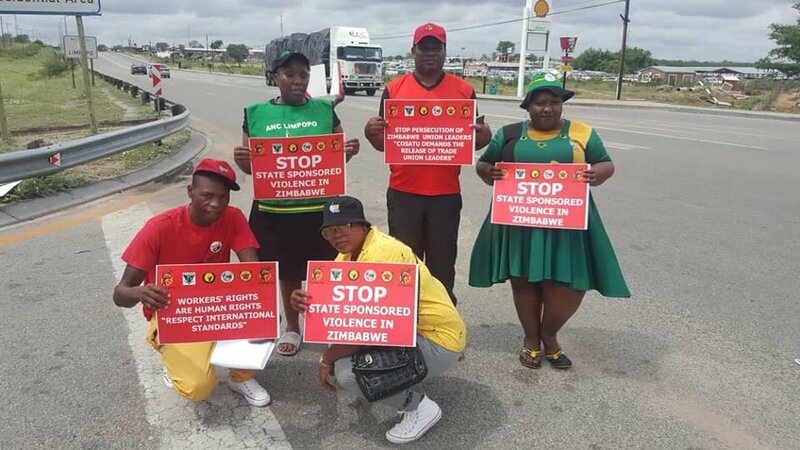 Cosatu led a demonstration in solidarity with the Zimbabwe Congress of Trade Unions, whose leaders have been charged with treason for allegedly leading a nationwide demonstration against fuel price hikes which later degenerated into violent scenes last month.